Copy srl - Mould manufacture and mould reproduction. The numerous machining centres on our premises enable us to produce standard and complex moulds for various applications. Copy srl uses equipment that guarantees top quality mould production, such as the EMCO MECOF linear mill. The company. Our values. Our passion. We use the latest machinery, such as the 5-axis EMCO MECOF machine. The general quality of our products is extremely high thanks to our milling machines and business management. We can manufacture products at extremely competitive prices thanks to ongoing innovative techniques used. We can process small or large pieces (max 20t). Our customers can benefit from more than 20 years of experience in the trade. We support our customers through all product processing phases. Copy Srl has been operating in the engineering industry since 1996. The company specialises in moulds and carries out rough machining, punching and matrix finishing operations for third parties. Copy Srl has been operating in the engineering industry since 1996. 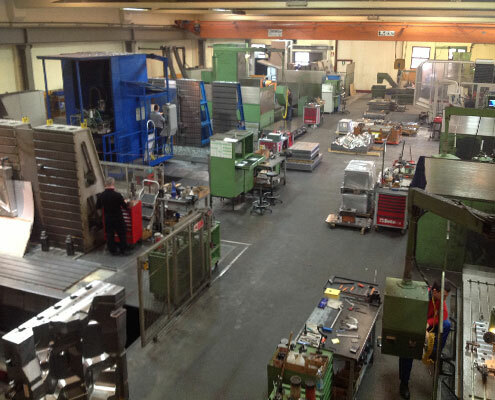 The company specialises in moulds and carries out rough machining, punching and matrix finishing operations on a subcontracted basis. 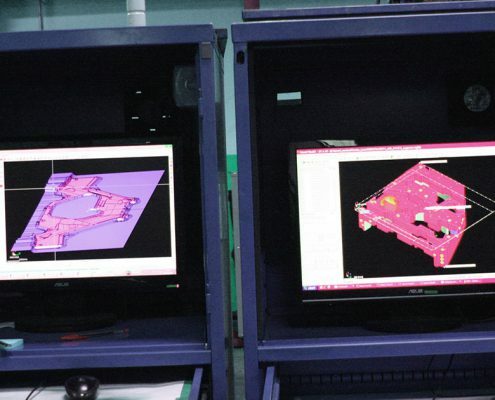 We keep abreast of modern technology and have CAM systems for data modelling and a fleet of machines that makes it possible to machine small and large moulds. The company is proud if its expert personnel, who provide quality machining operations as part of a meticulous cutting-edge service. Staff undergo continuous professional development on the most advanced technologies the market has to offer. The skill and experience of our suppliers, in addition to the latest machinery and design and development programmes, enable us to produce complex high-precision moulds. We are developing continuously in terms of quality, and can meet the most diverse customer requirements thanks to skilled personnel, cutting-edge technology, innovative software and ongoing technical development. 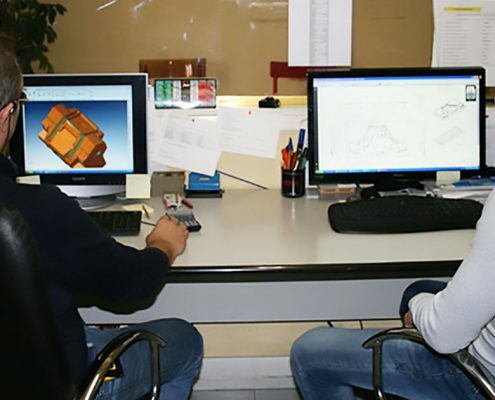 Copy Stampi is based in Coccaglio, Brescia, and has extensive experience in the manufacture and reproduction of injection moulds for plastic materials and die-casting. Using modern technologies we can analyse the mould design and construction of various complex casts while guaranteeing top quality and rapid implementation. The company’s expertise makes it possible to create small and large moulds with multiple moulding systems. Our premises extend over an area of 2000 m2 and our team consists of highly-qualified specialists and designers. Our approach is to liaise with the customer and exchange ideas and information in relation to work requirements.